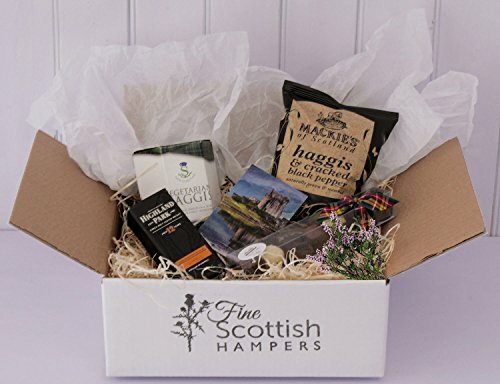 The Burns Night Hamper has everything needed to celebrate the special night. It will make a great gift to a homesick Scot or anyone who enjoys the Scottish culture, full of traditional and unique flavours that even the harshest of critics will love. 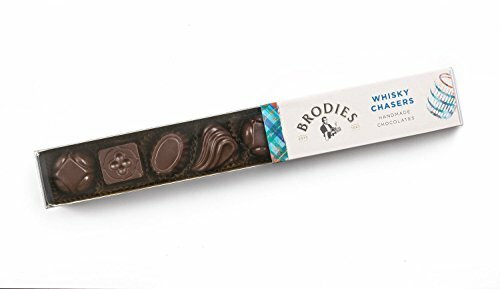 Please note Brodies of Edinburgh Whisky Chaser Chocolates replace the Whisky Truffle chocolates, shown in the image.